How do I Clean Electric Stove Burner Plates? Beer kegs are popular in bars for obvious reasons, but their use is not limited to beer storage. Kegs are elongated cylinders that are also durable and this makes them usable as barstools if you take the time to convert them. The kegs can decorate a bar or a dorm room and can be used as a conversation piece. While it is possible to make a keg into a barstool from scratch, kits are available that make the process simpler and faster. This enables you to have a keg barstool within a few minutes. Rinse out the keg and dry it to ensure it is completely clean before beginning. This prevents your keg from smelling after the stool is assembled. Turn your keg upside down so you have access to the bottom. Bolt a metal footrest assembly to the inner rim of the keg using a wrench. Screw stability feet into the bottom of the metal footrest if you want to adjust the height. The stability feet are basically screws with pads on the end that protect the floor from scratching. You can also have the keg sit flat if you choose. Flip the keg back over so the top faces the ceiling. Balance the mounting bracket of the stool section against the opening in the keg. Place two connector plates on either side of the keg stem. Join them together so the holes in the connector plates match up with ones in the stool mounting bracket. Tighten screws into the mounting bracket through to the connector plate underneath to hold the two pieces of metal together. Tighten the bolts on the outside of the connector plates to press firmly against the top of the keg so the connector plates don't wobble. 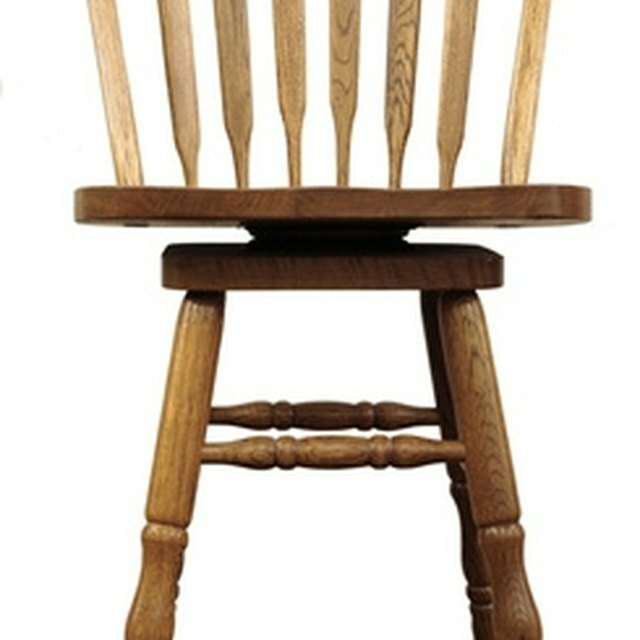 Sit on the stool to test its supports. The stool should be ready to use. Check the bolts regularly to ensure everything stays tight.